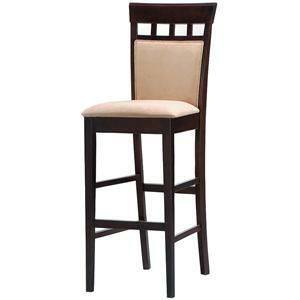 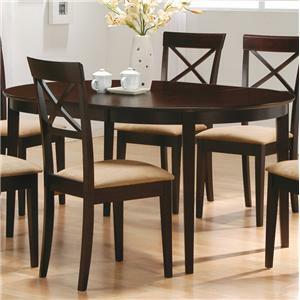 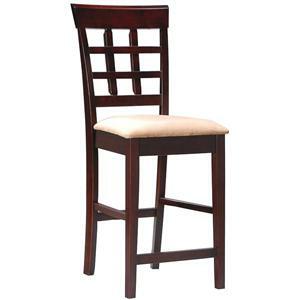 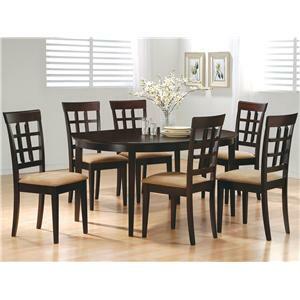 This lovely dining side chair will be a great addition to your casual contemporary dining ensemble. 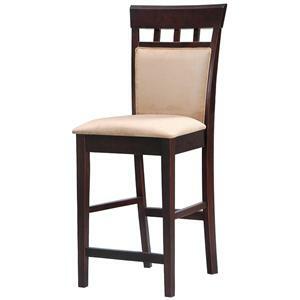 The chair has a high back with an open grid pattern for a distinctive style, above sleek square tapered legs. 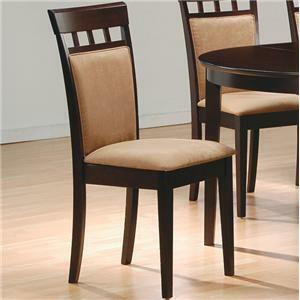  A padded seat covered in soft deep mocha colored microfiber adds to the comfort and durability of this chair. 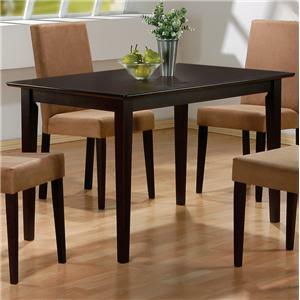 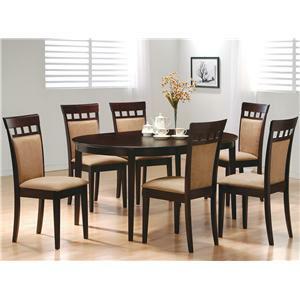 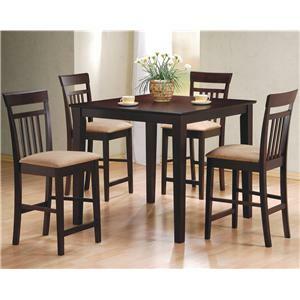 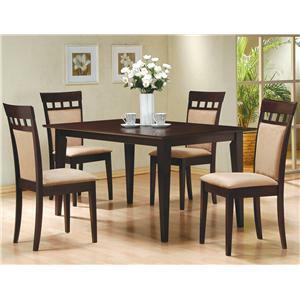 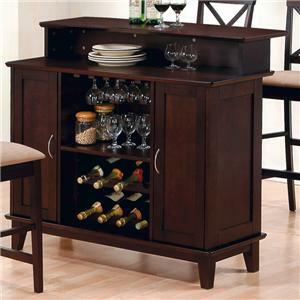 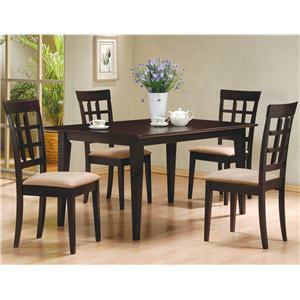 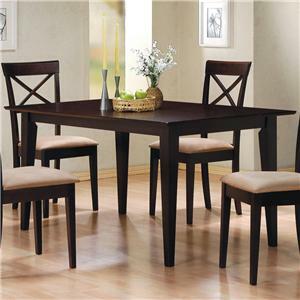 Pair with a table from this collection for a stylish look that fits your space. 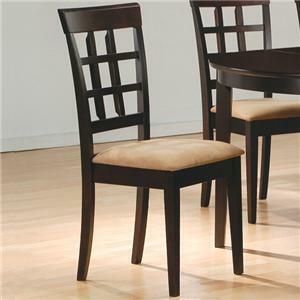 The Mix & Match Wheat Back Side Chair with Fabric Seat by Coaster is available in the area from FMG - Local Home Furnishing. 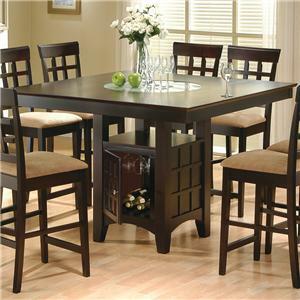 The Mix & Match collection is a great option if you are looking for Contemporary furniture in the area. 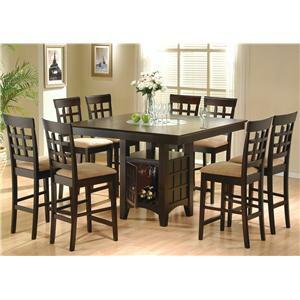 Browse other items in the Mix & Match collection from FMG - Local Home Furnishing in the area.